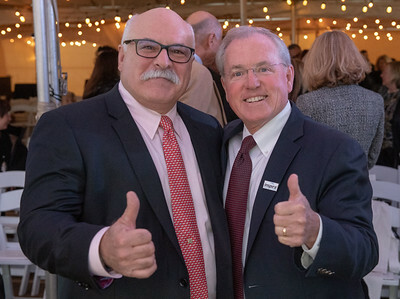 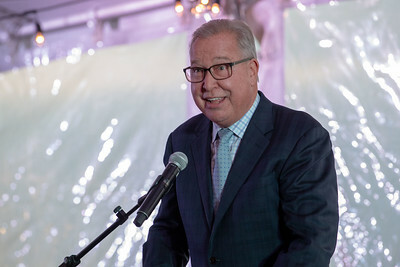 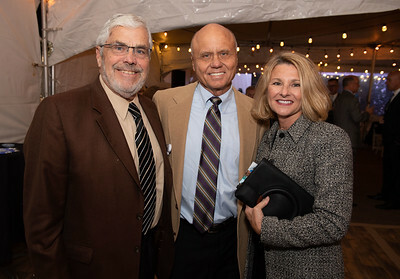 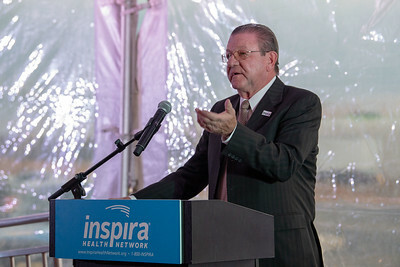 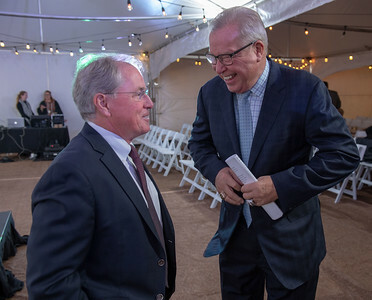 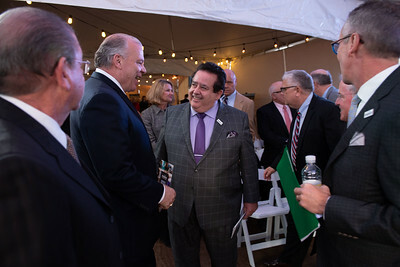 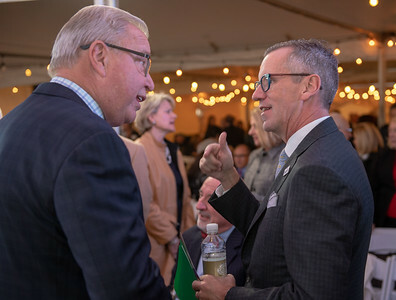 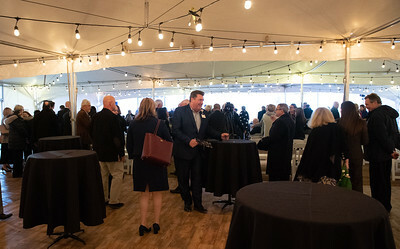 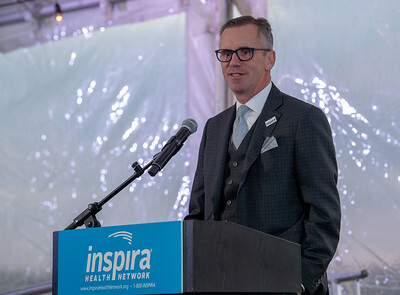 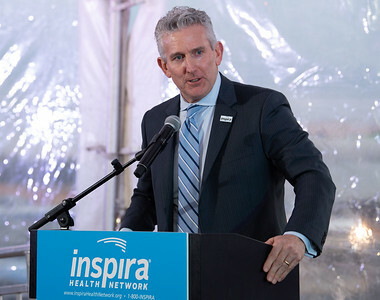 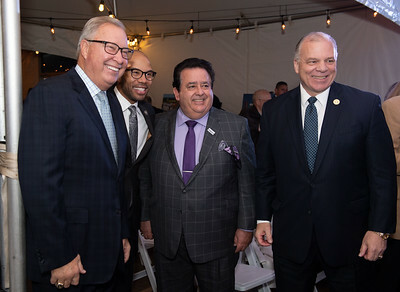 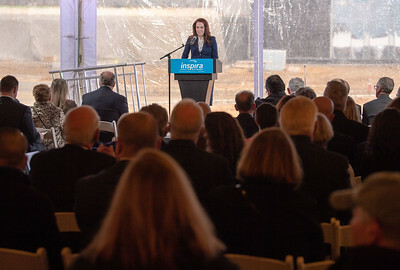 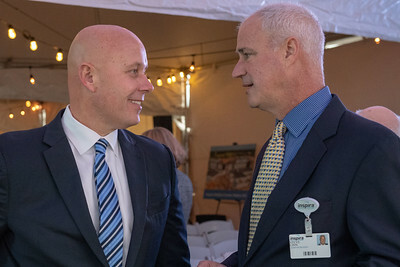 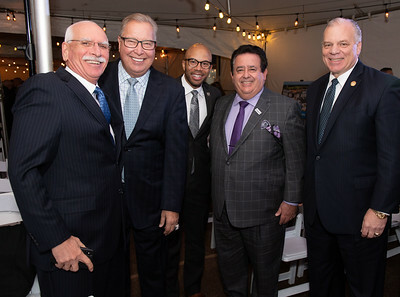 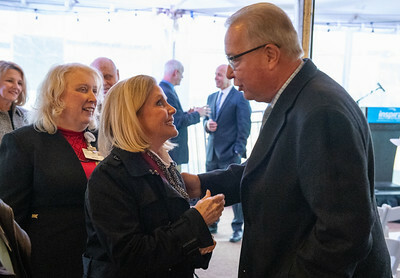 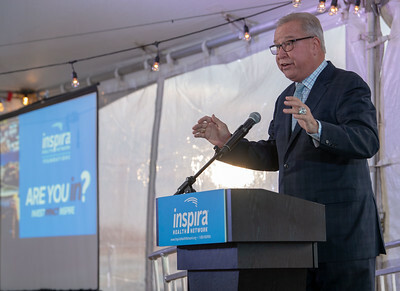 More than 260 attendees joined Inspira Health Network officials at the future site of Inspira Medical Center Mullica Hill to celebrate the public launch of the network’s ambitious “Invest. 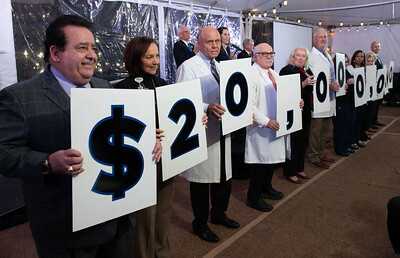 Impact. 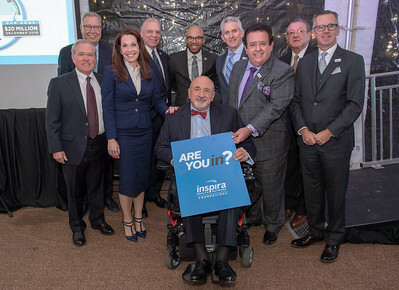 Inspire.” capital campaign. 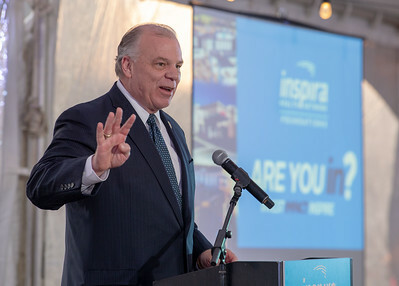 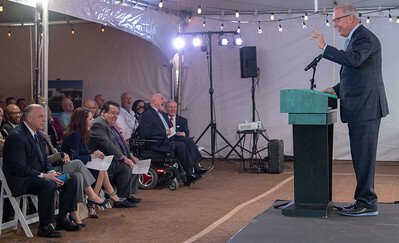 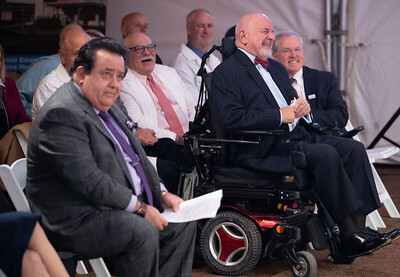 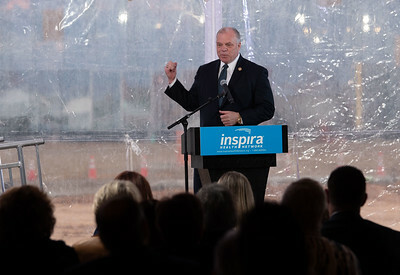 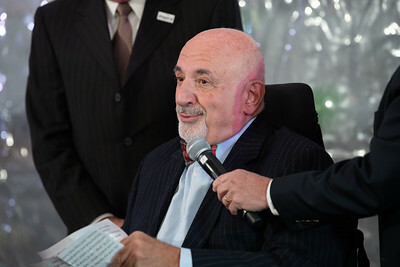 Inspira announced that its goal of $20 million would help support the construction of Gloucester County’s first new hospital in 45 years and improve access to exceptional health care professionals and leading-edge technology across the region. 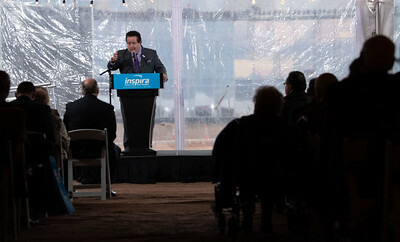 More than $17 million has already been pledged by Inspira leadership, board members, physicians, employees and local businesses. 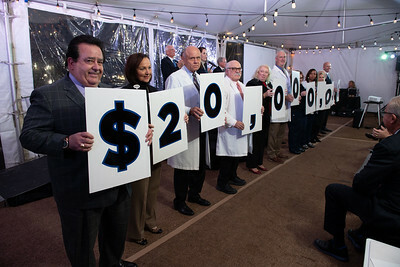 The $20 million goal makes this the largest campaign ever conducted by the health network. 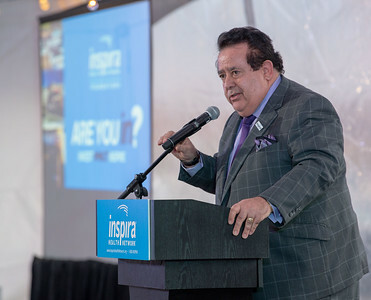 With today’s public launch, Inspira is now asking the communities it serves to help it reach the campaign’s goal and advance health care in the region.